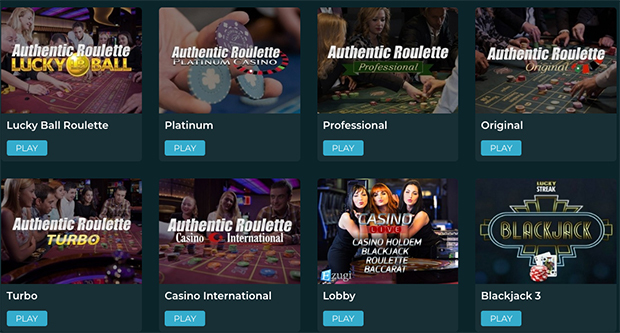 Internet casino game designer Playtech has announced the launch of its new live dealer casino studio in Bucharest, Romania, which will offer live blackjack, roulette, and Hold’em games to casino operators. The move comes as Romania recently liberalized and regulated the online gaming market, and the new casino studio will provide high definition quality versions of the popular games. Those games will then be broadcast to Playtech’s gaming partners that operate in regulated jurisdictions. 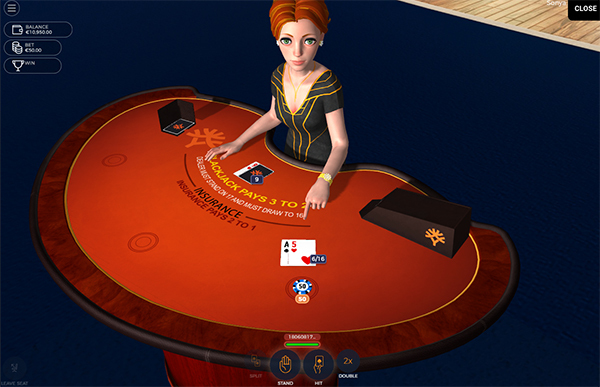 The casino is broadcasting now, and the games can be played at various online casinos.